Middleground, a folk music duo from central New Hampshire is about to release their first album. 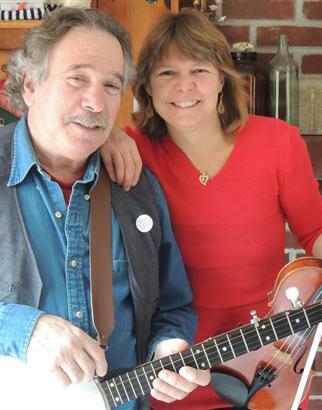 Cindy Duchin and Peter Heimlich provide an interesting performance of Cindy’s original compositions and Peter’s eclectic guitar and banjo style. If you are ever in their area, you need to catch a show.